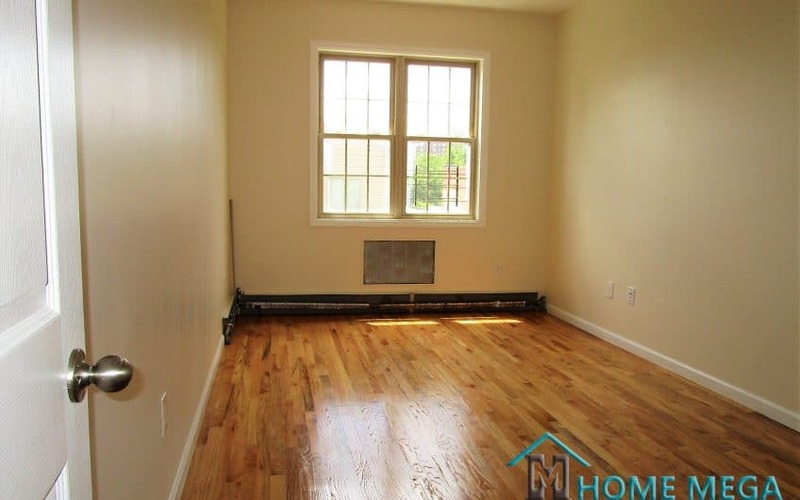 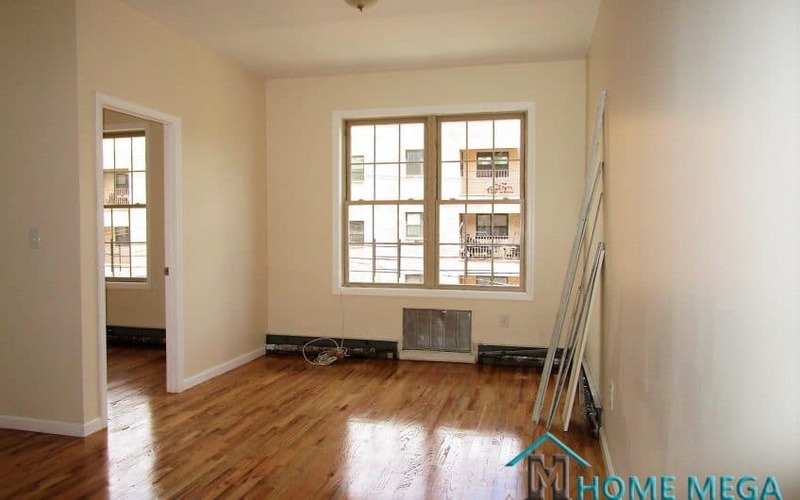 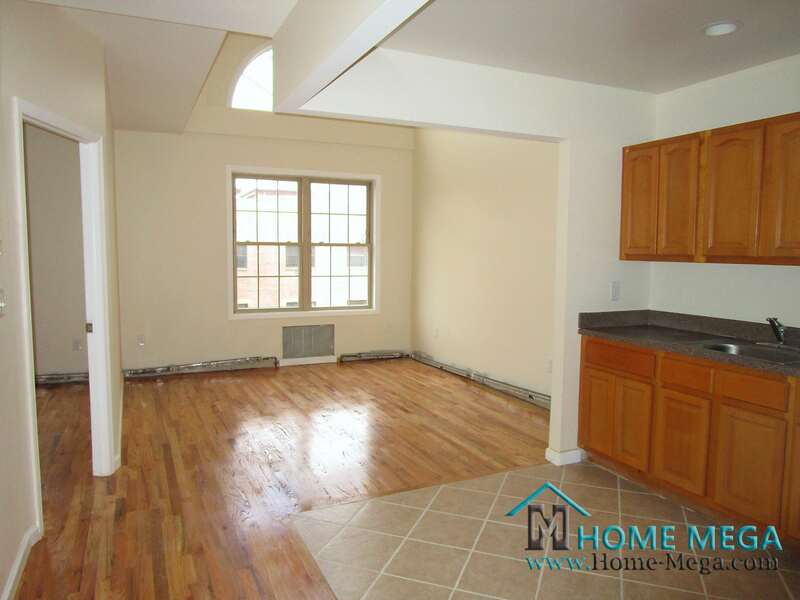 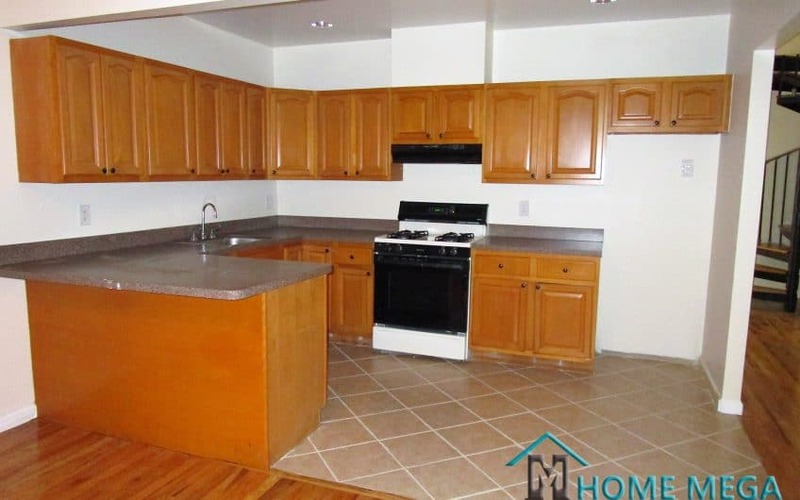 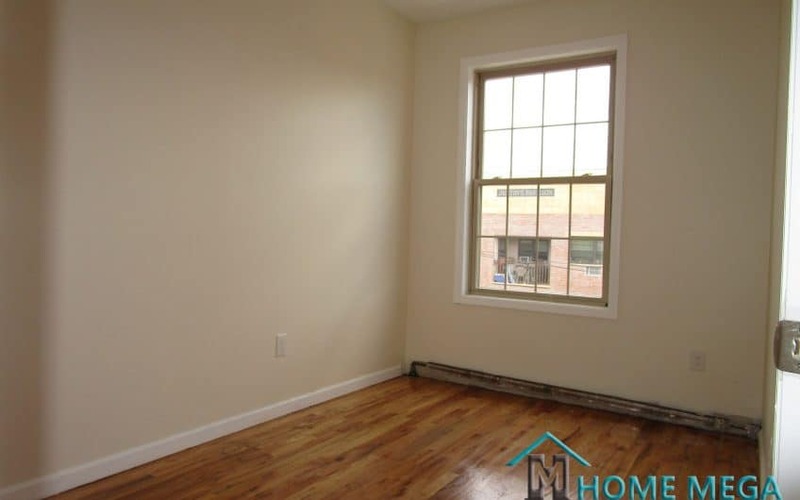 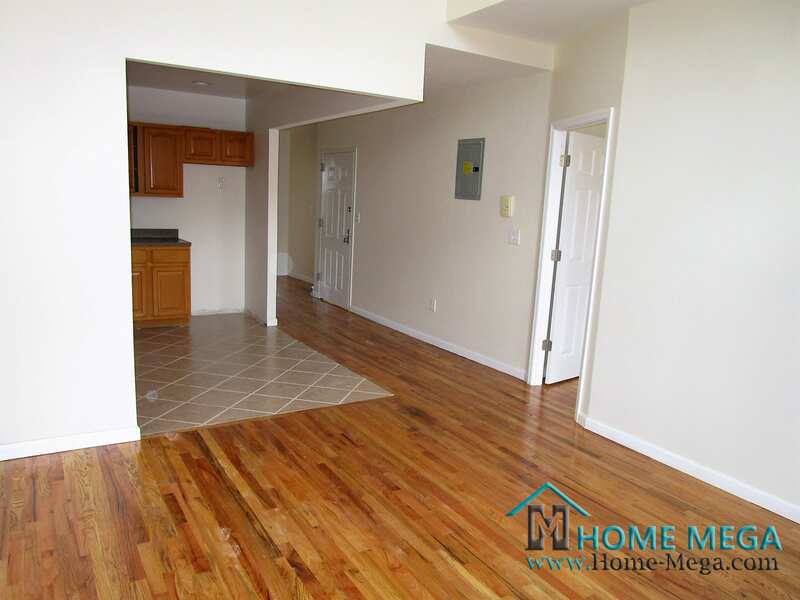 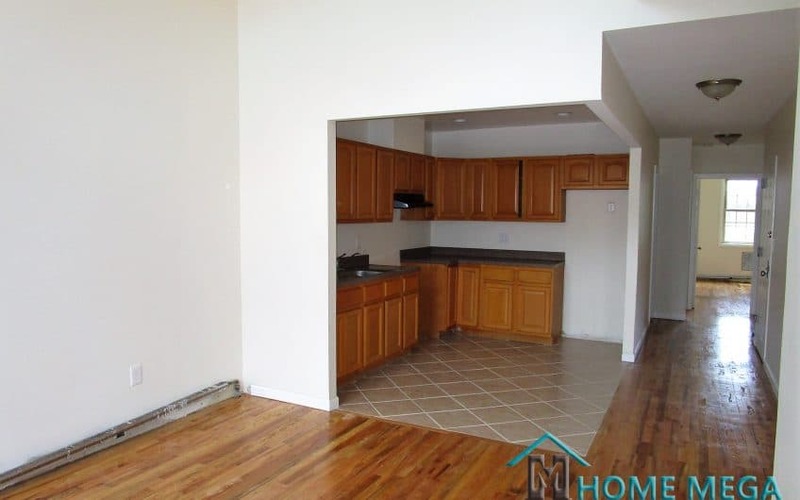 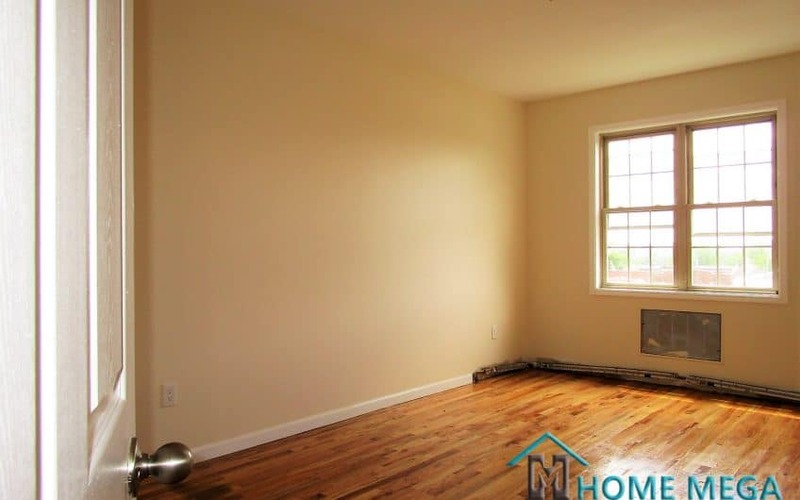 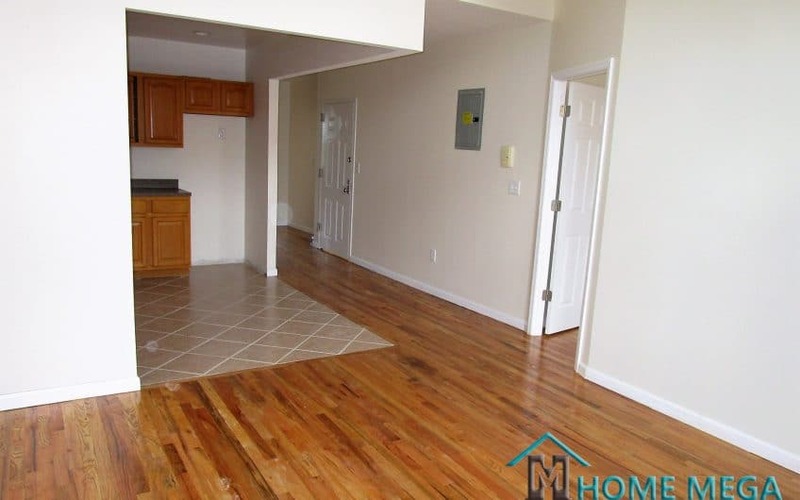 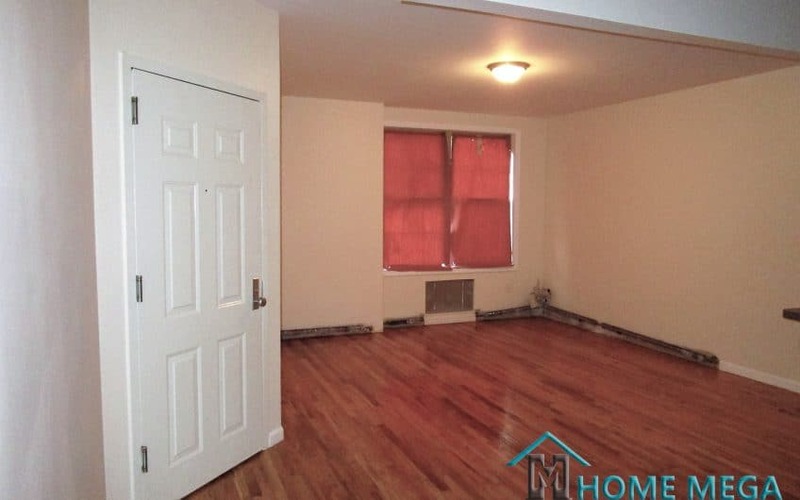 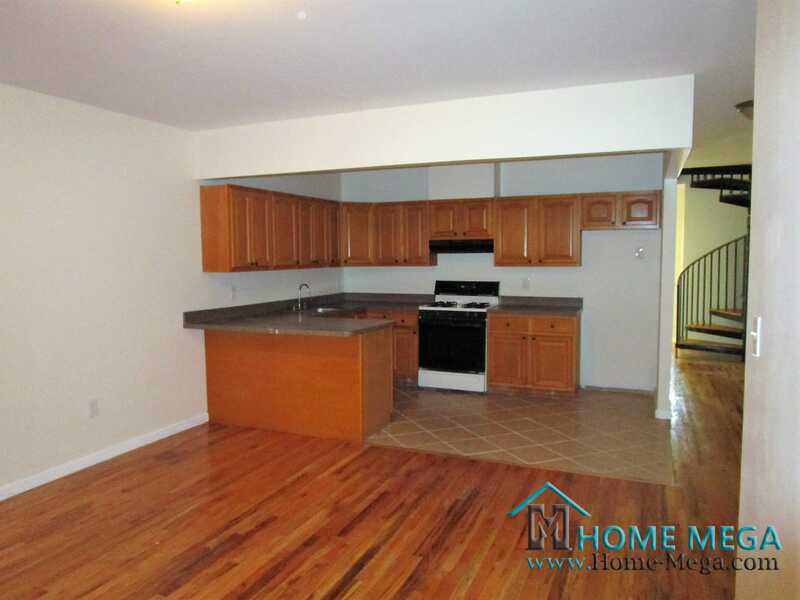 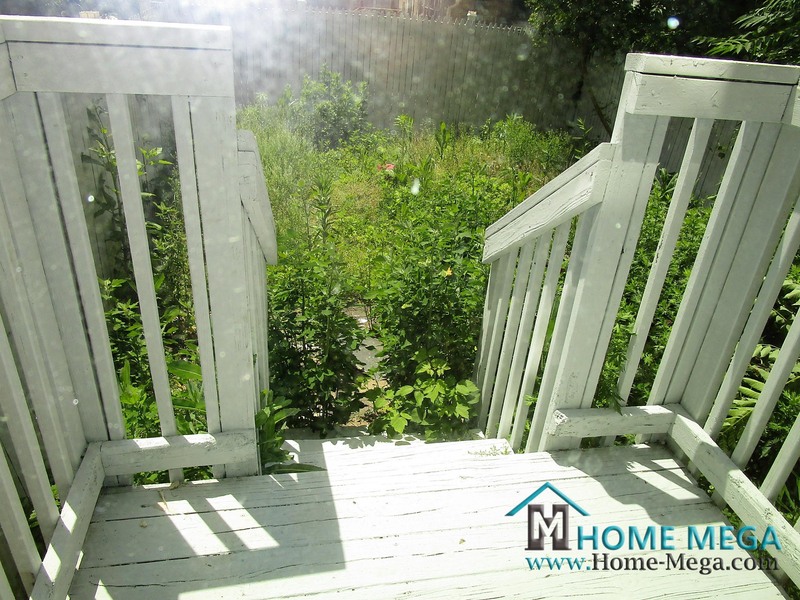 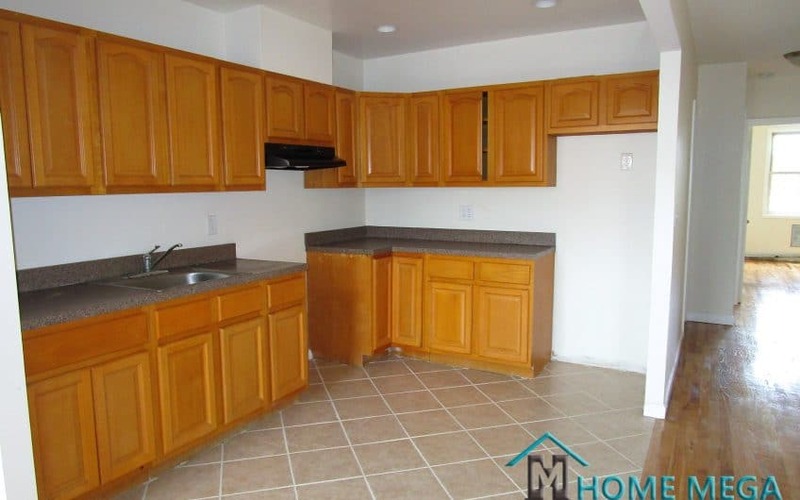 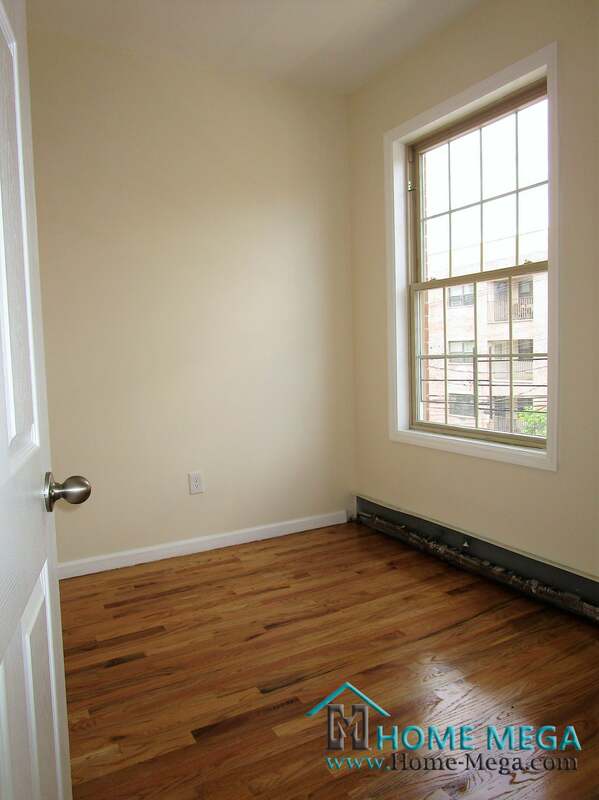 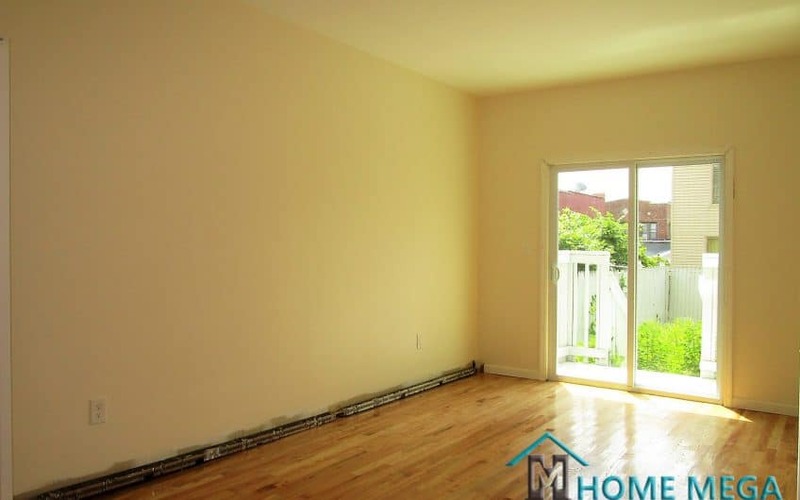 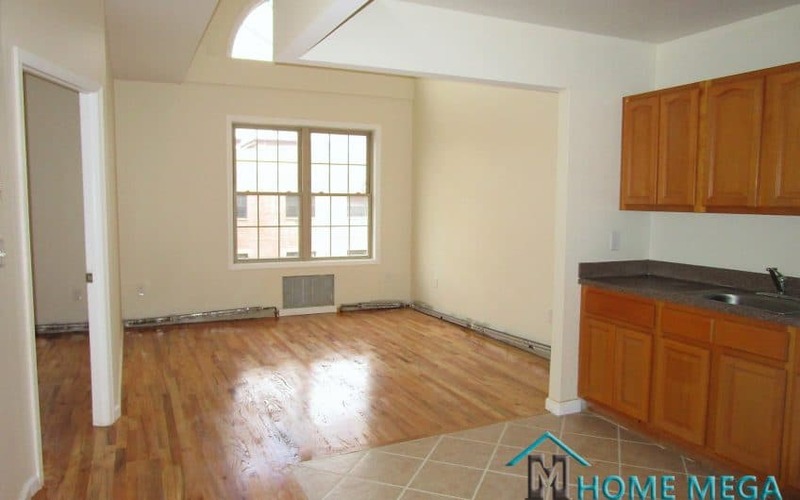 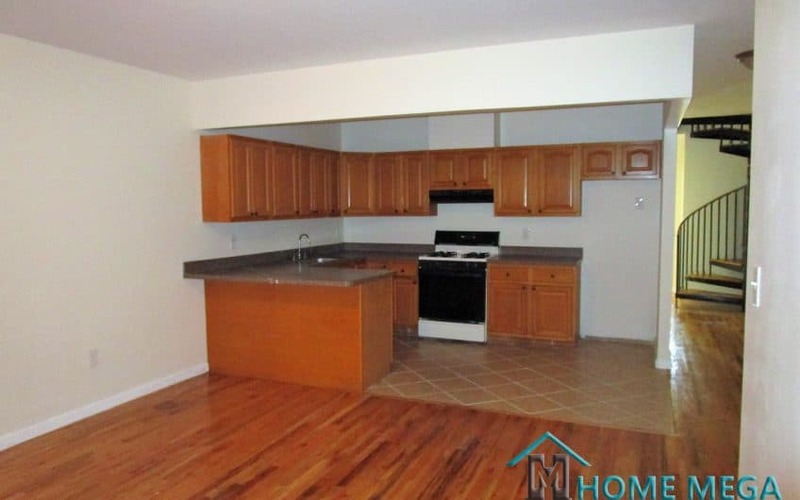 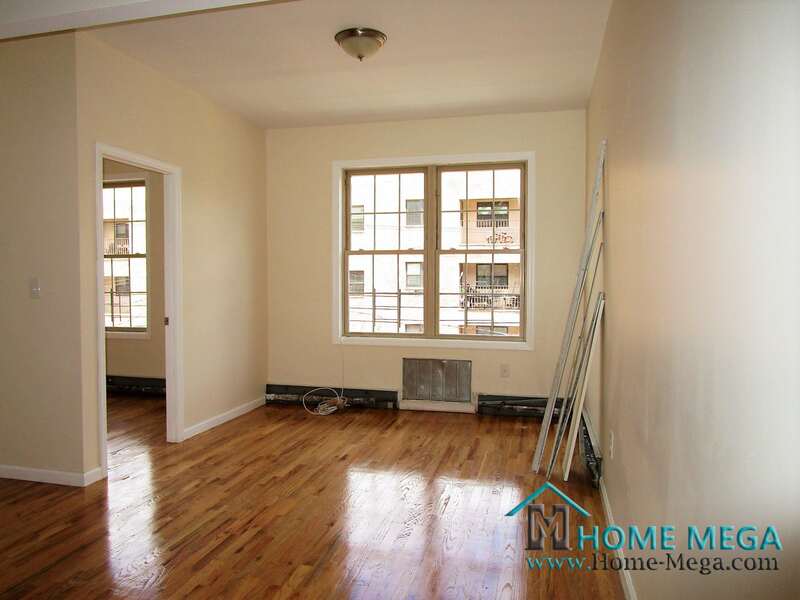 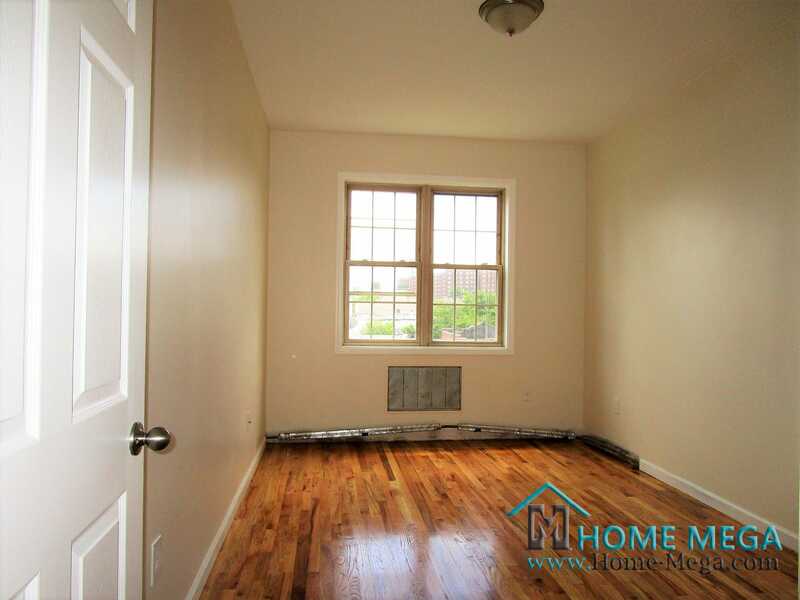 Three Family House For Sale in Williamsbridge, Bronx NY 10467. 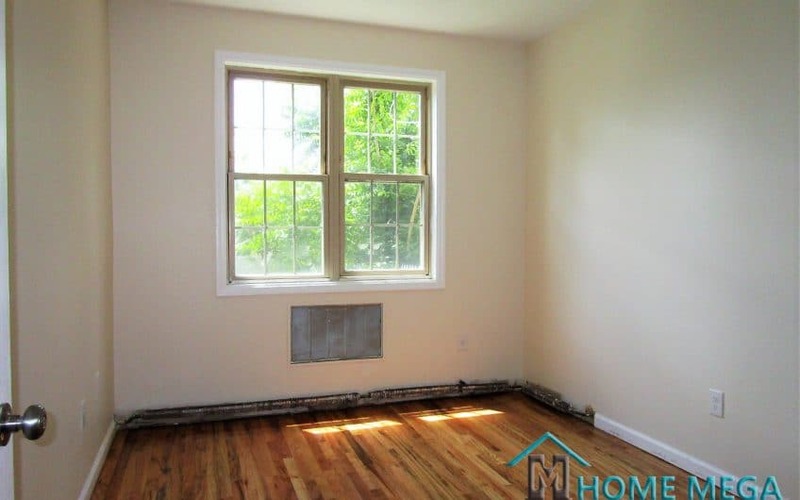 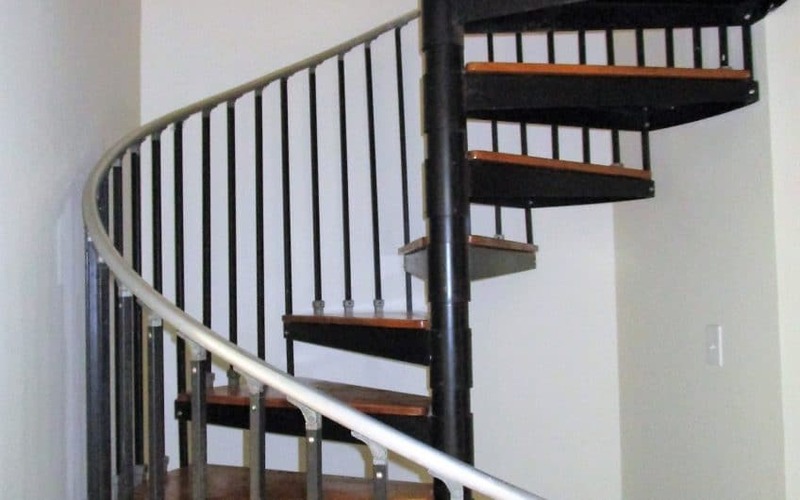 Brick THREE Family Built in 2005, Renovated, 3,189 Building Size – HOT FIND! 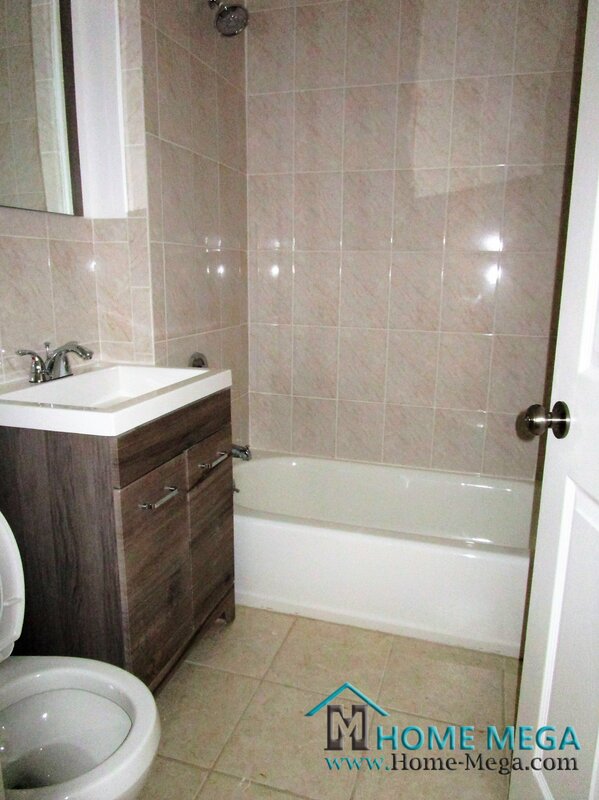 Come and get the key to your perfect Investment Property! 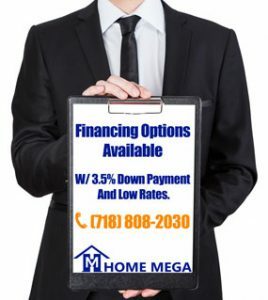 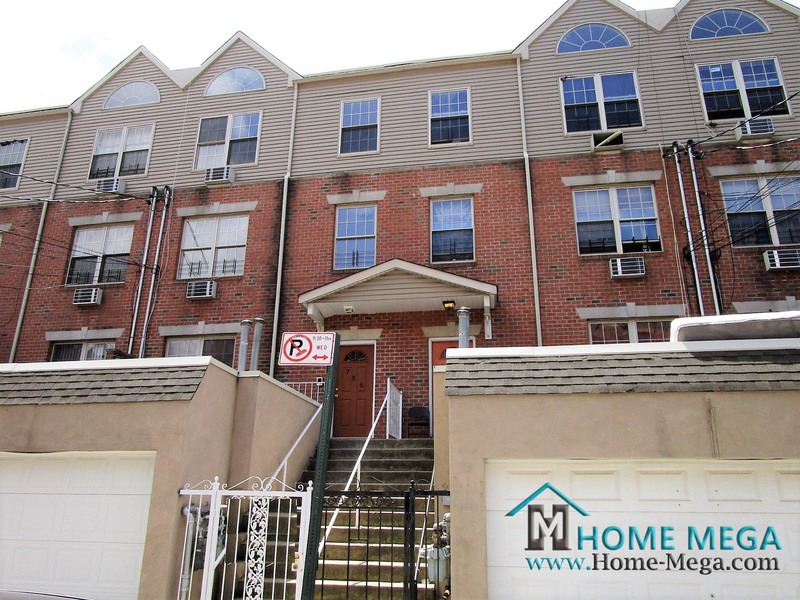 Home Mega is proud to present this brick 3 family home for sale in Williamsbridge, Bronx NY 10467. 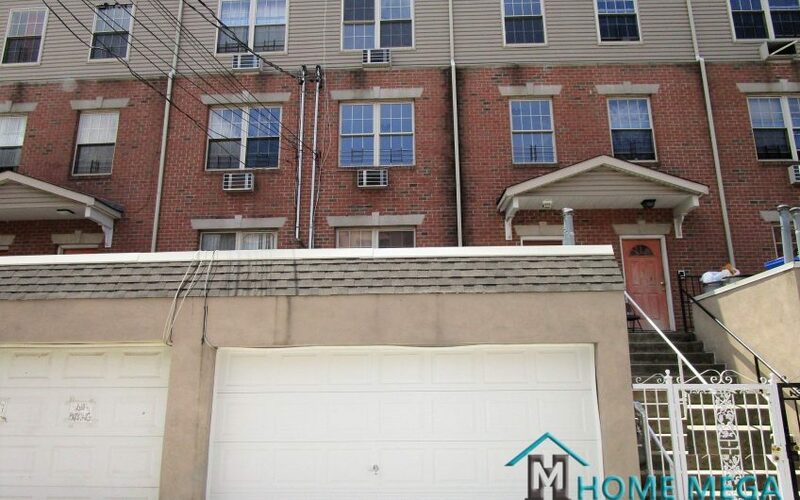 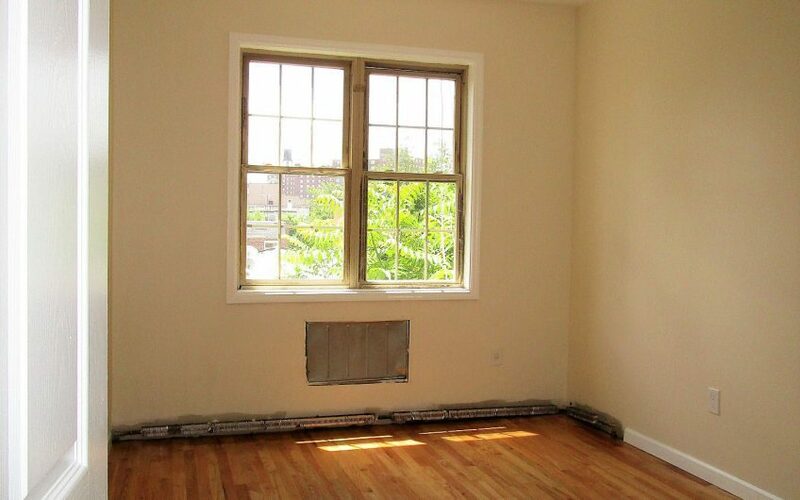 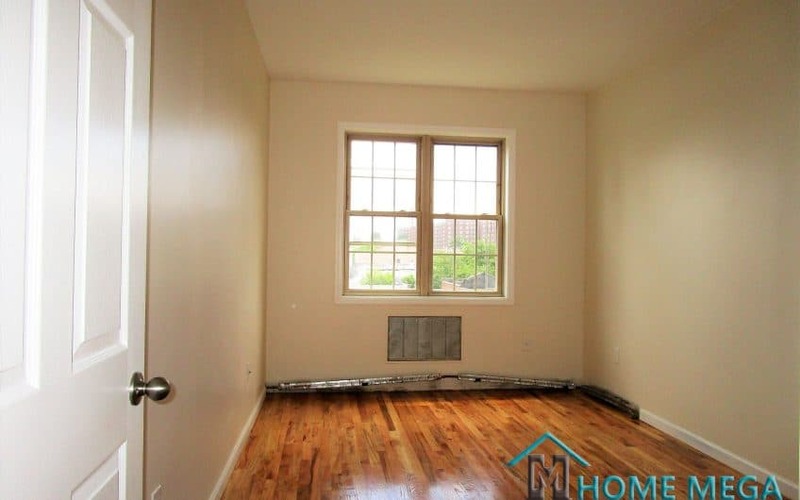 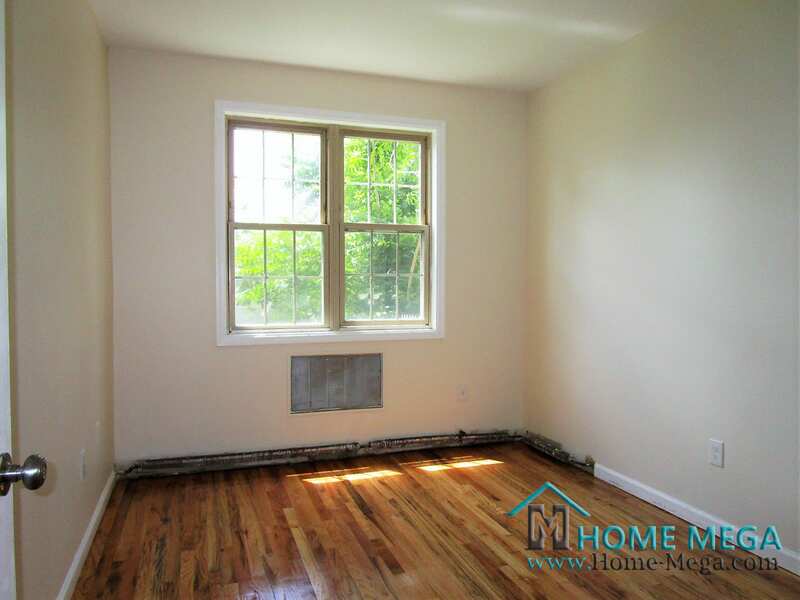 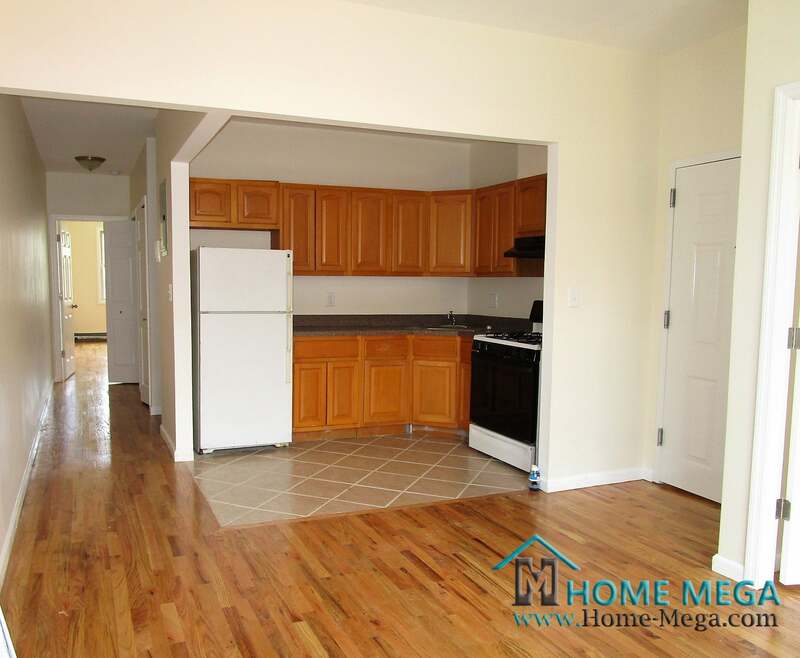 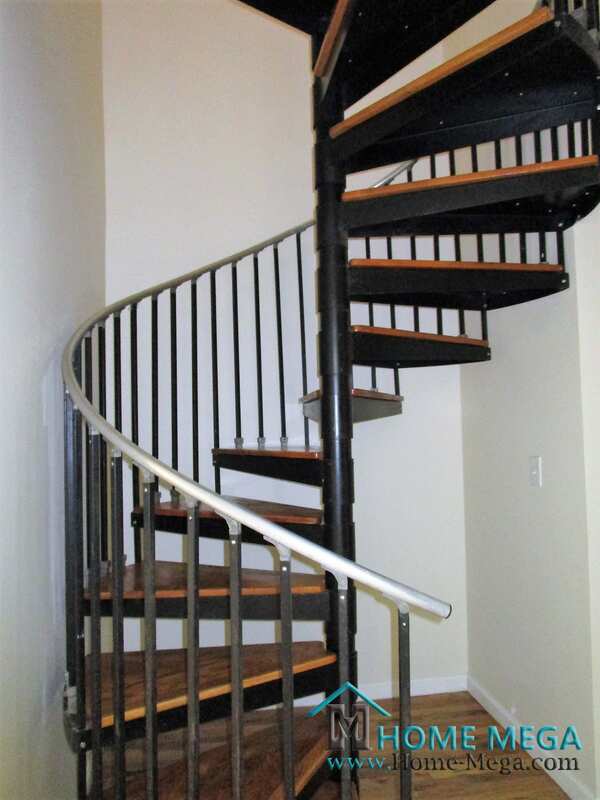 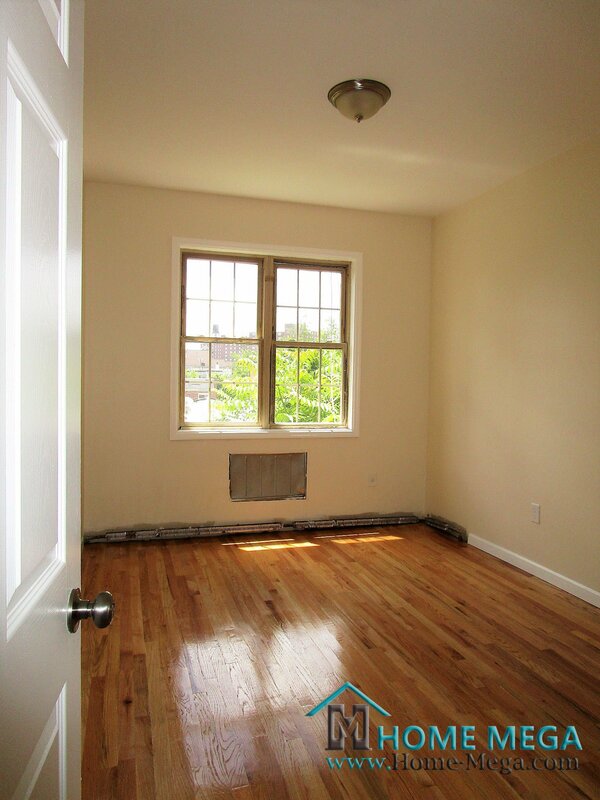 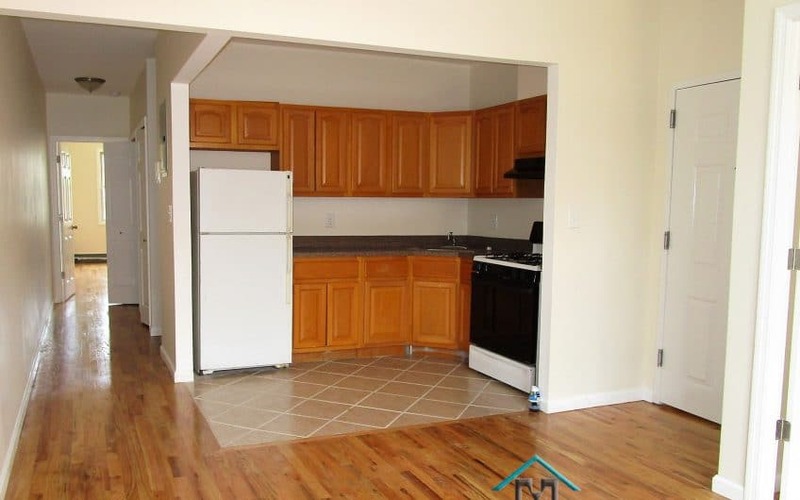 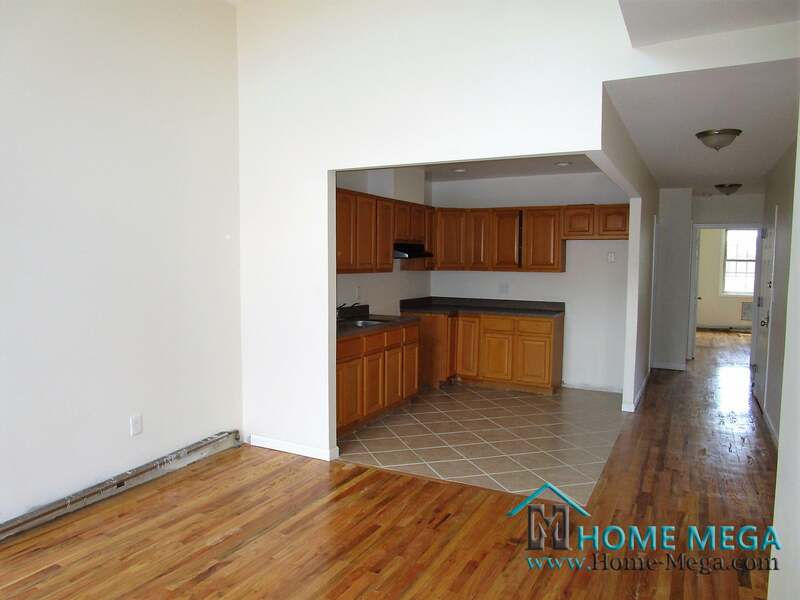 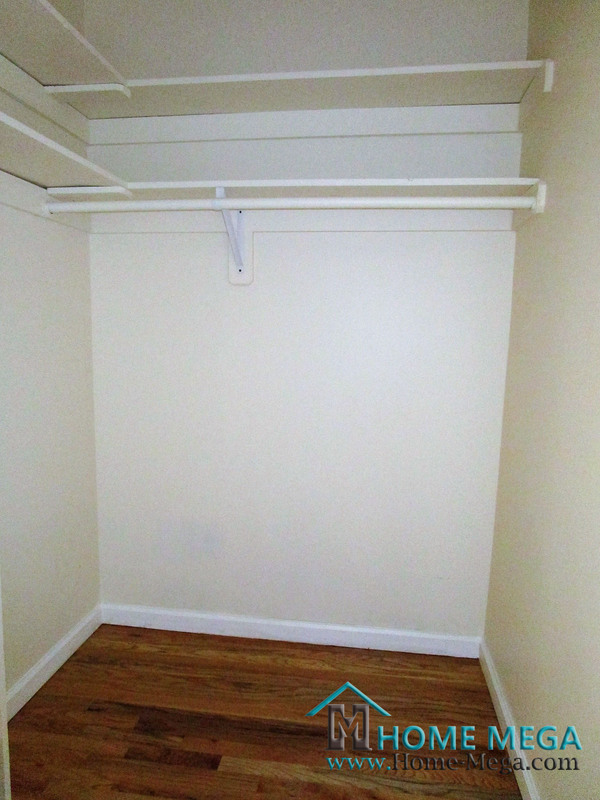 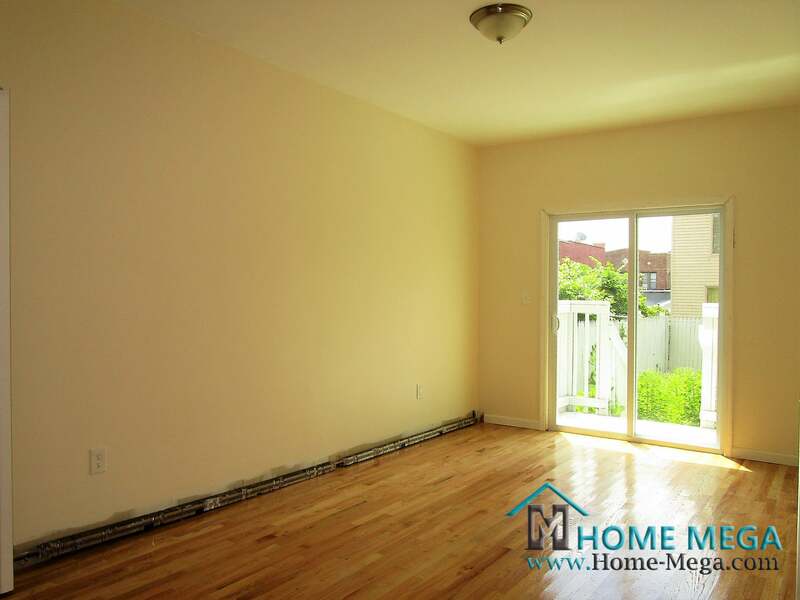 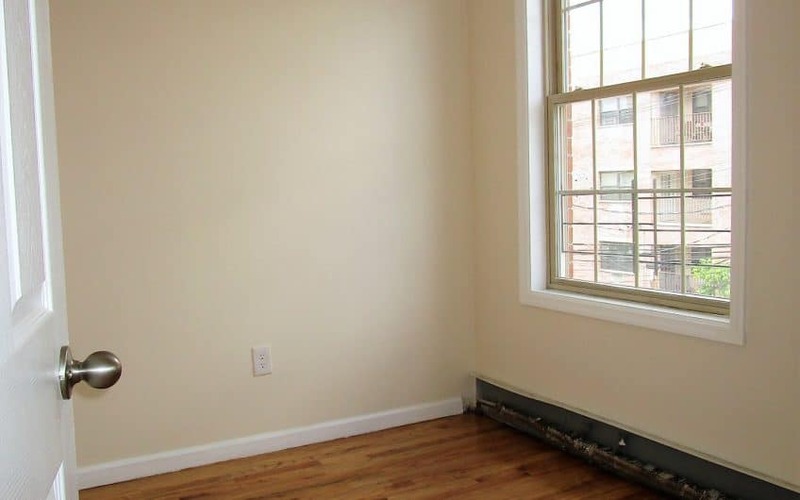 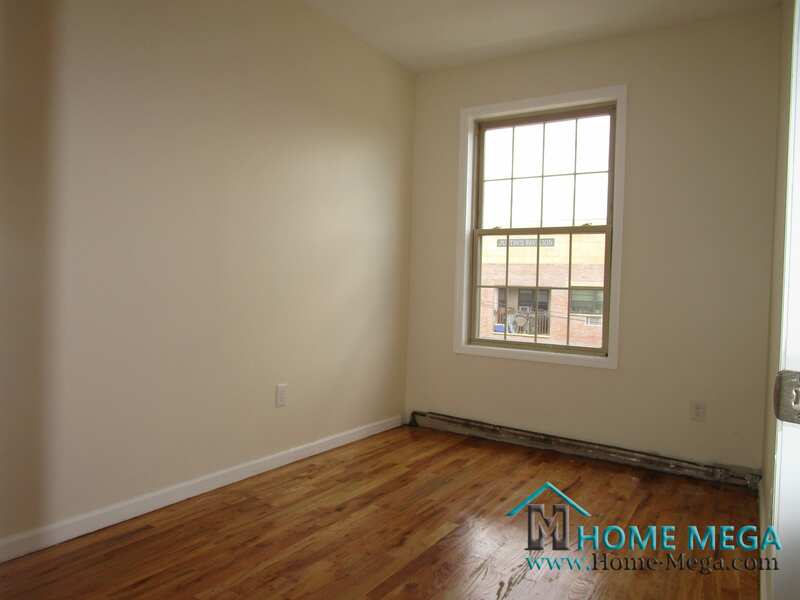 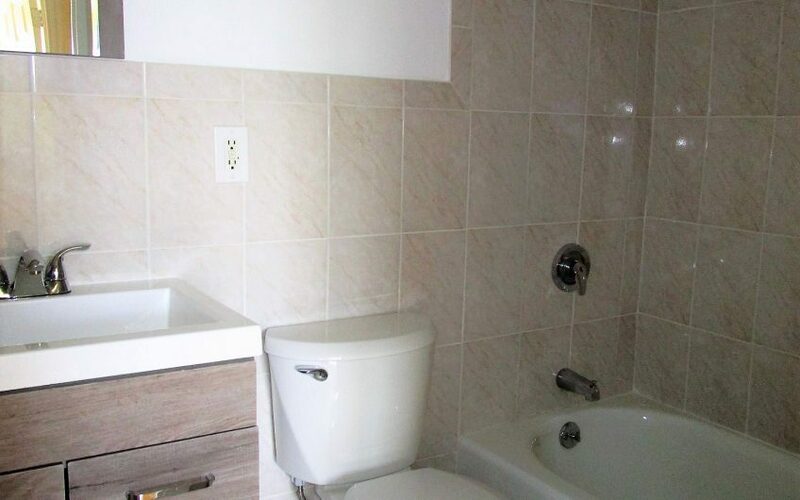 Three Family House For Sale in Williamsbridge, Bronx. 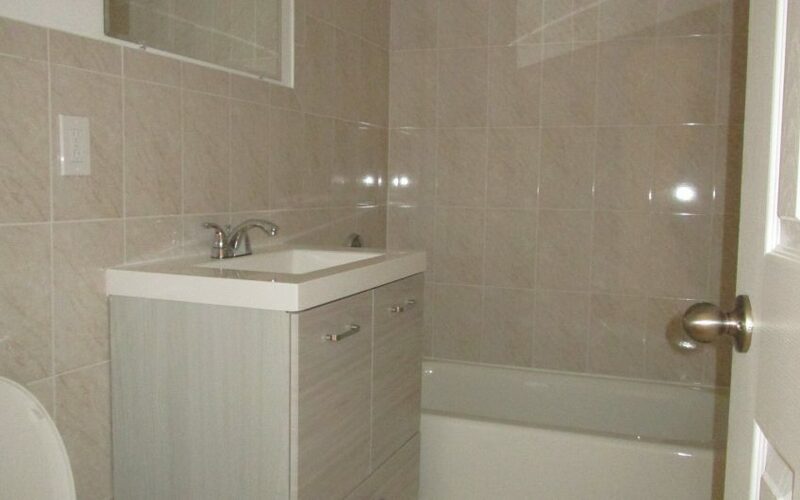 This Brick Three Family Home Has Been Built in 2005 Yet Had Just Been Renovated To Perfection! 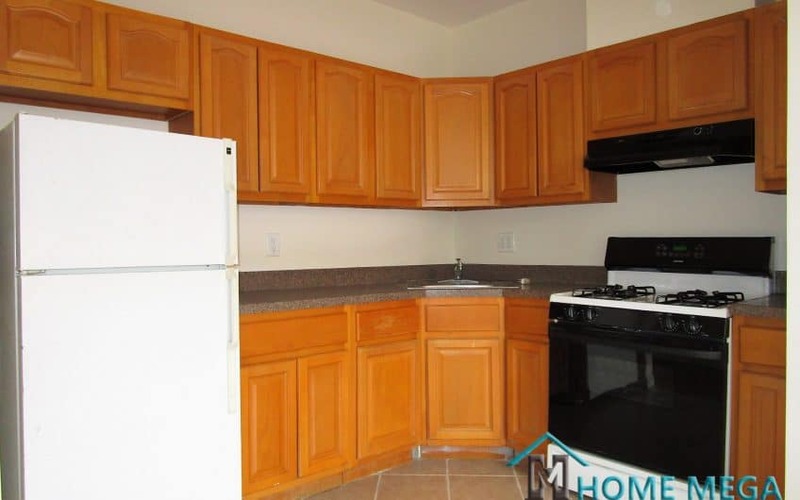 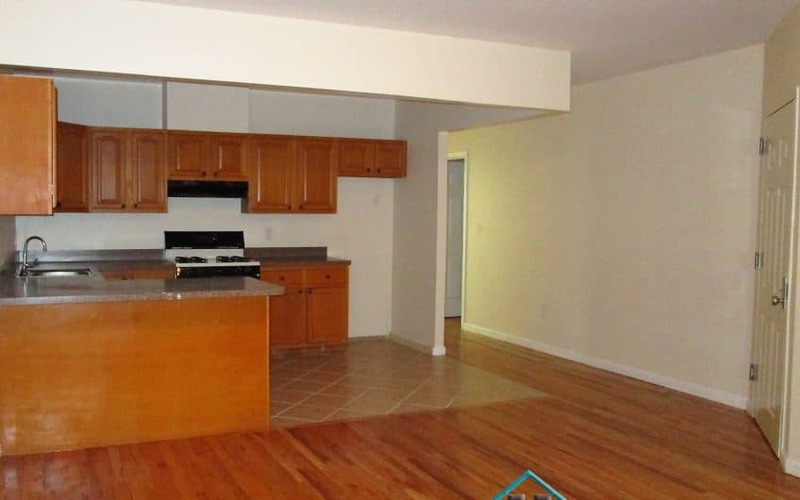 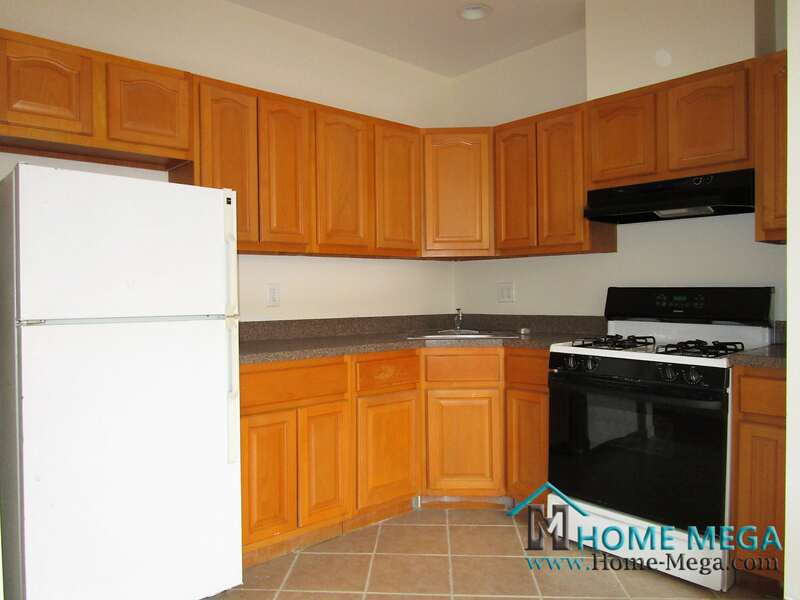 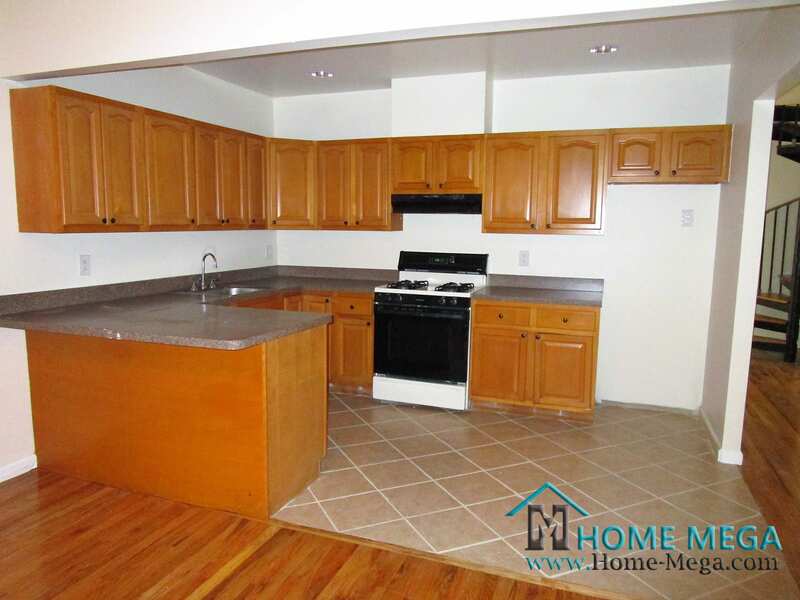 Specious Living/ Dining Arena in Addition to a Kitchen with Lots of Cabinetry and New Appliances In Each Of its Three Units. 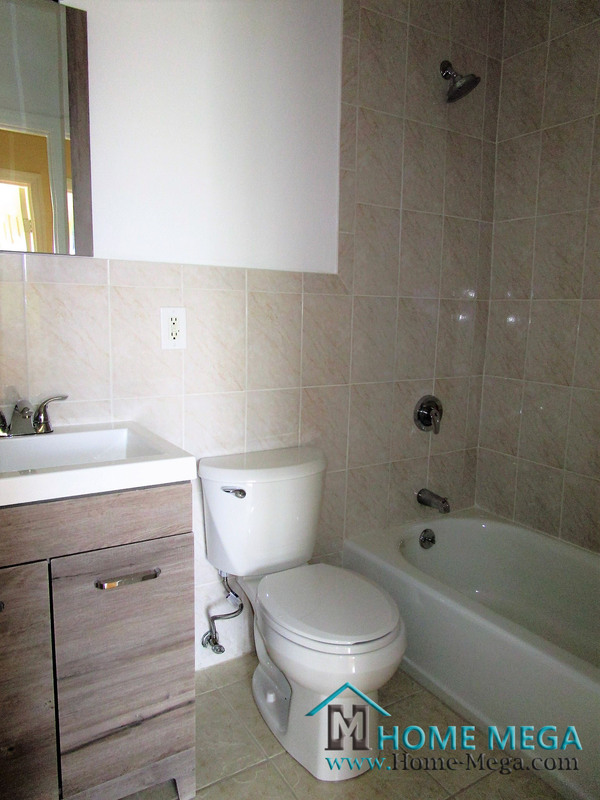 The Bedroom Layout Consists of 3 Bedrooms Owner’s DUPLEX Over 3 and Over 2 Bedrooms Rental Units. 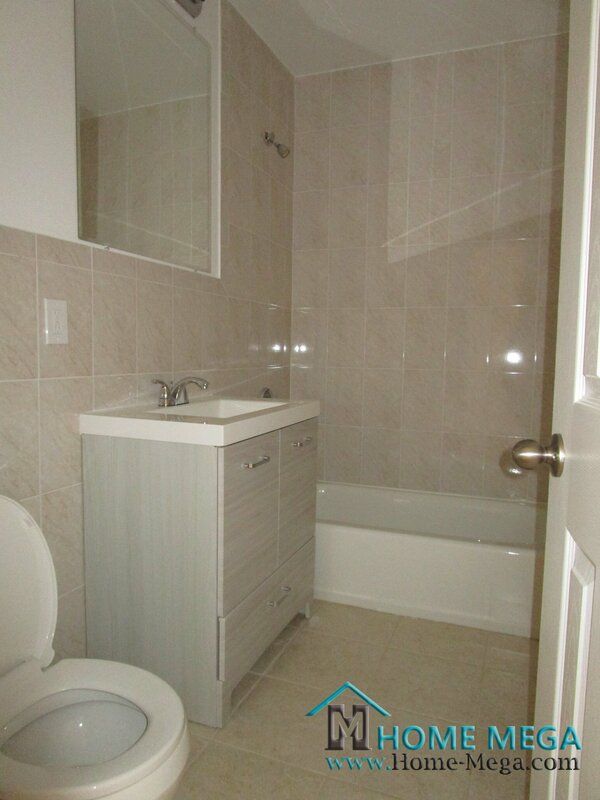 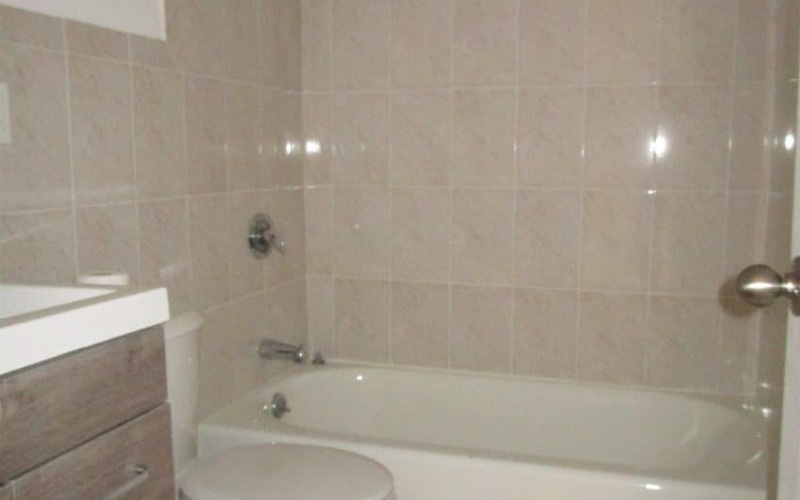 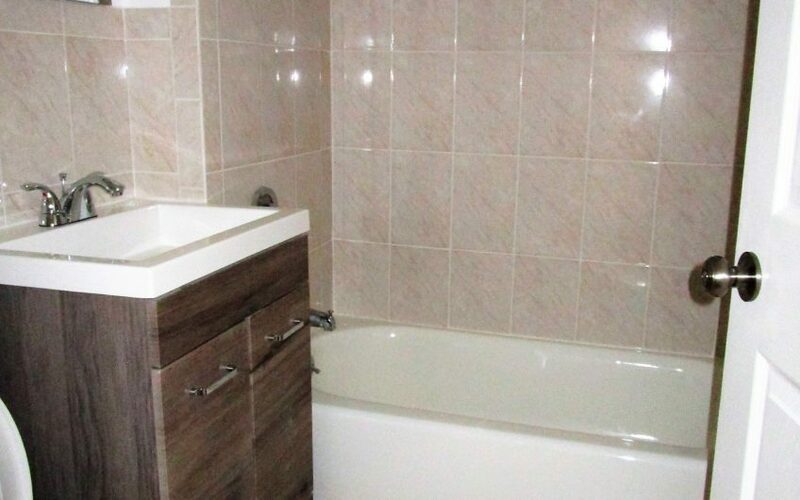 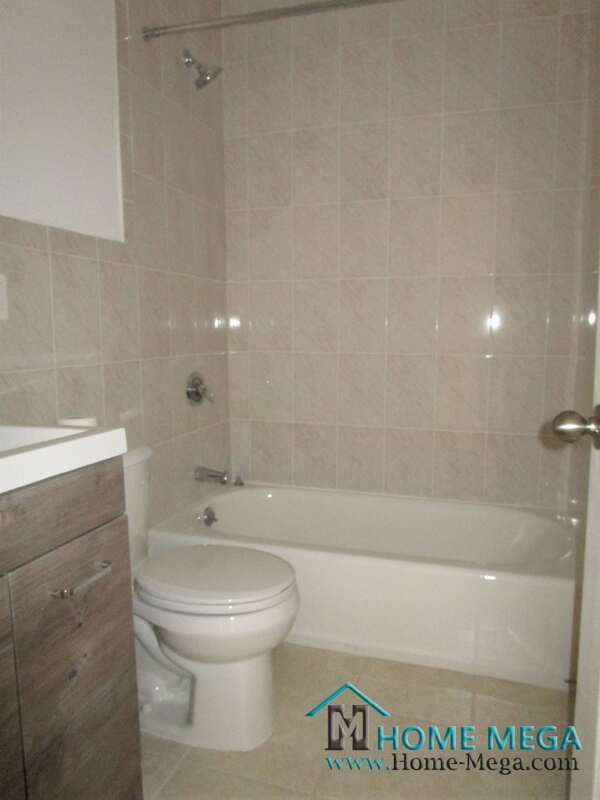 This Home Features a Total of 4 Deluxe Bathrooms (2/1/1), Gleaming Hardwood Floors, New Vanities and so much more. 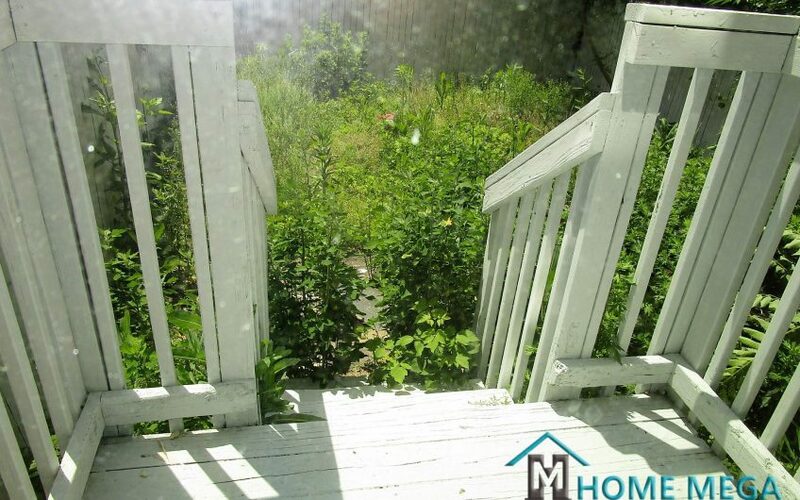 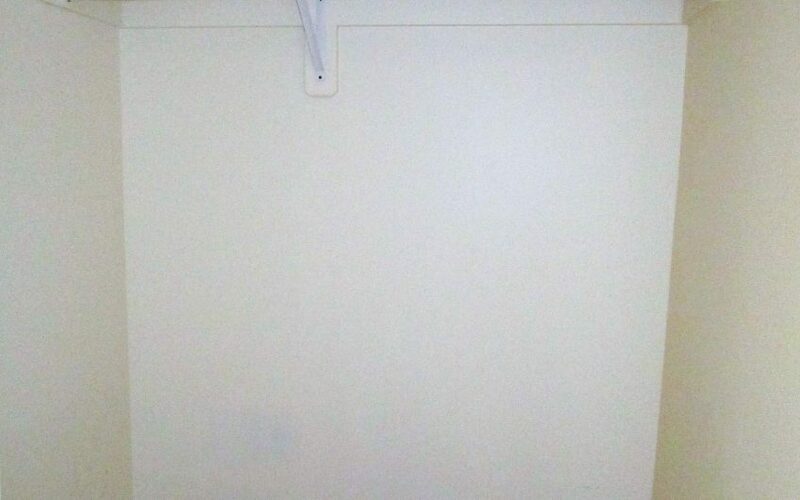 In Addition To Everything, This House is Offering an Indoor Garage and a Great Backyard Space. 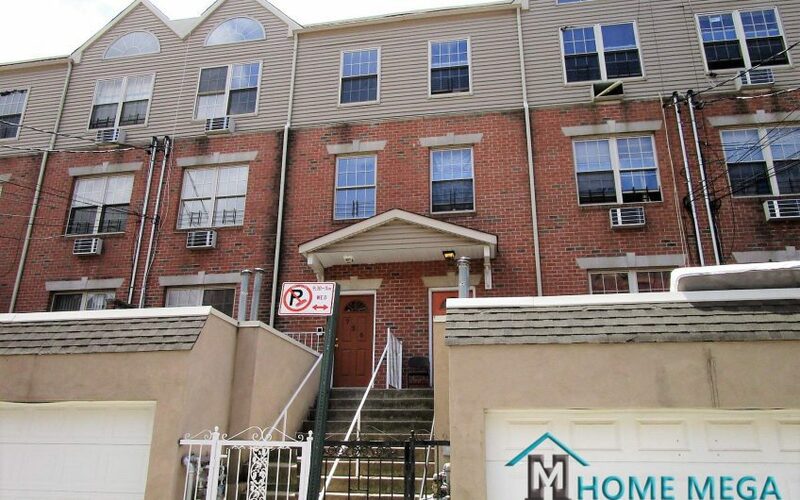 This Magnificent Home is Located Steps From the # 2 / 5 Train Lines and Near Schools, Shopping and Transportation. 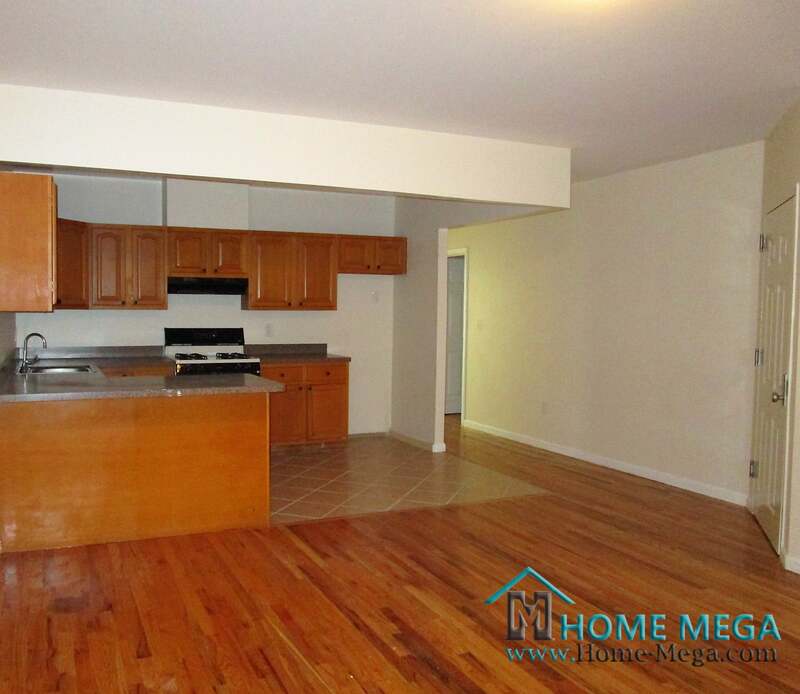 This Property Carries an AMAZING Potential Of Rental income which Makes it a GREAT Home and a PERFECT Investment! 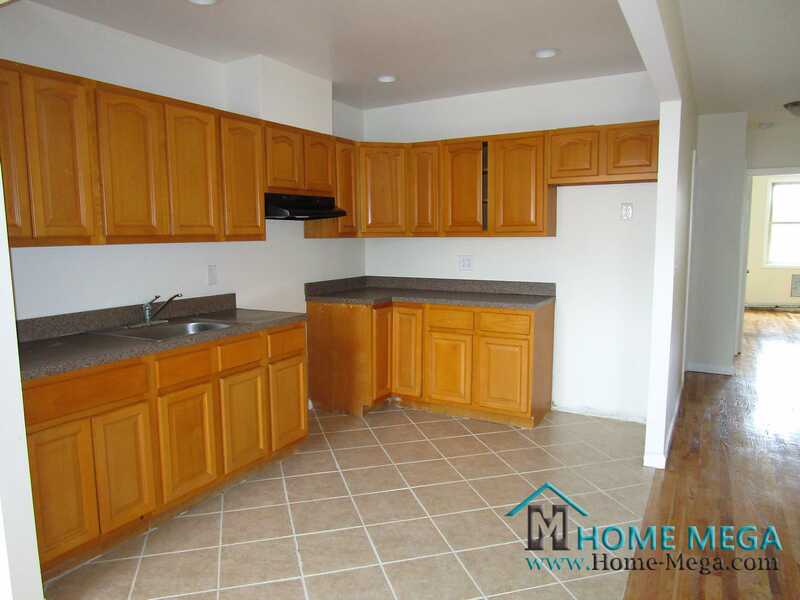 An Amazing Opportunity To Own a FANTASTIC MONEY MAKING INVESTMENT! 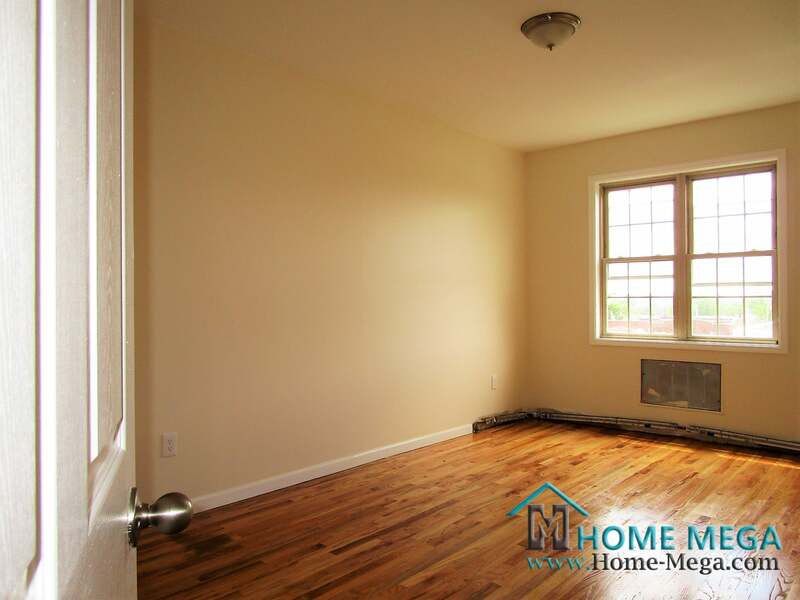 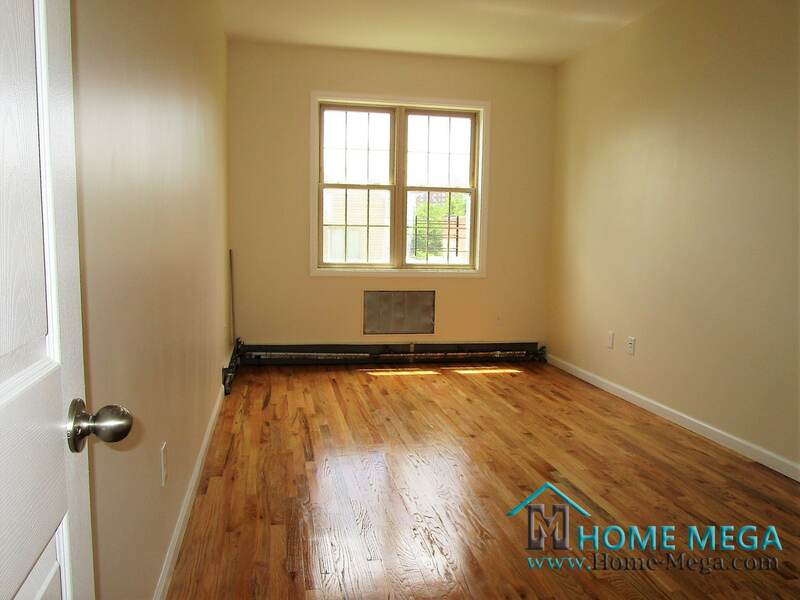 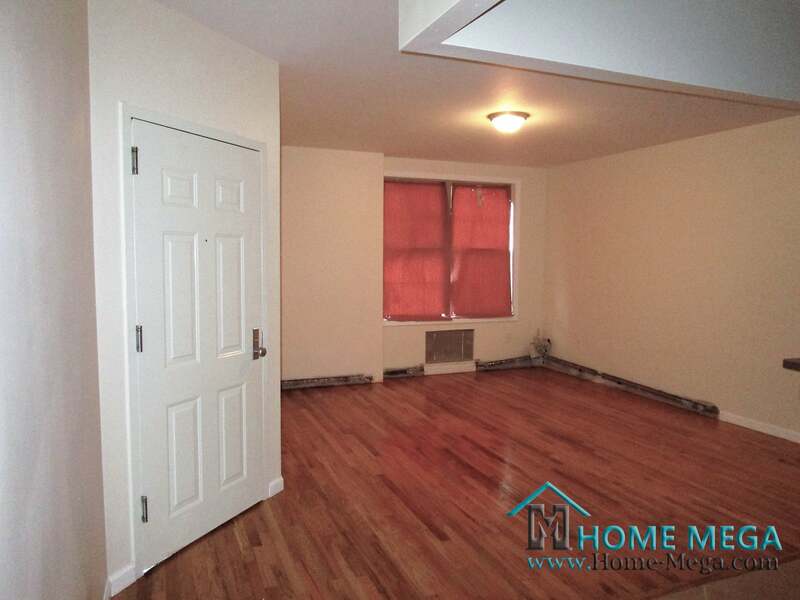 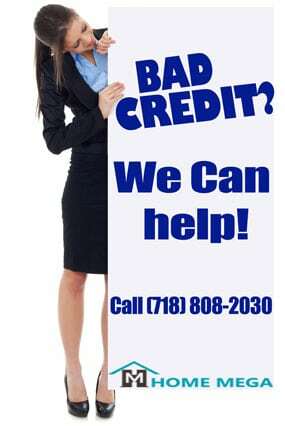 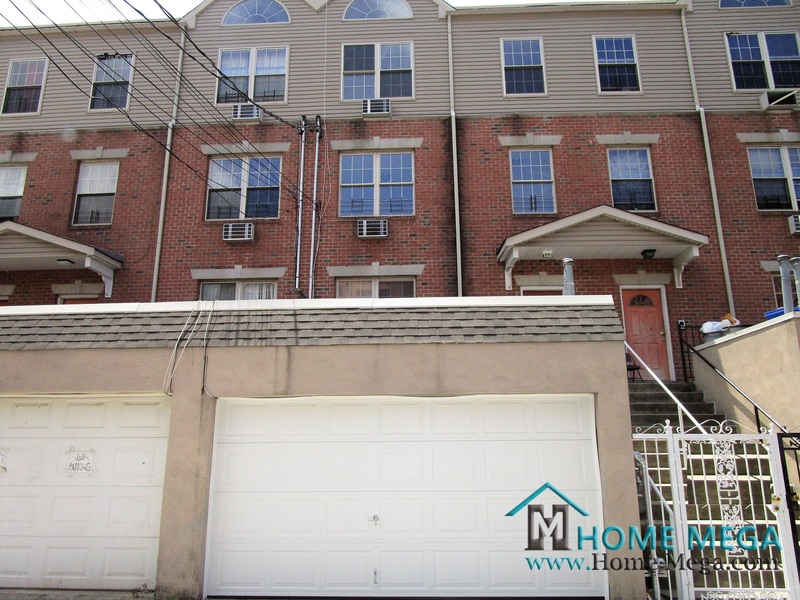 Three Family House For Sale in Williamsbridge, Bronx NY 10467.